Oliver Holmes in action for England against France. CASTLEFORD Tigers duo Oliver Holmes and Will Maher will both miss the start of the new season after undergoing surgery on injuries. 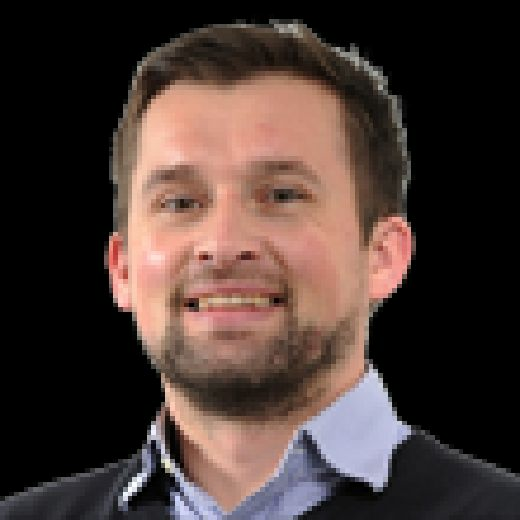 Second-row Holmes has carried a shoulder issue through the back part of last season before making his England debut against France and flying out to Brisbane and Papua New Guinea with England Knights. Will Maher in action for Castleford Tigers against St Helens. But he has finally gone under the knife and could miss up to four months of action. Castleford start the new Super League season at home to Catalans Dragons on February 1. But physio Matt Crowther explained: “Oliver Holmes has been nursing a shoulder injury for quite some time, which people haven’t realised. “He came back from the tour with England Knights and we got him scanned and realised his shoulder was a little bit worse than we thought and he needed surgery on it. Maher, who spent most of last season on loan with Halifax, reported back for pre-season training with the rest of the squad. However, Crowther said he has also undergone surgery and revealed: “Unfortunately, on day one of pre-season Will ruptured his pectoral muscle so he’s going to be out for a while. “He’s never injured is Will, he’s never missed any games through injury it’s just a very unfortunate injury on day one. 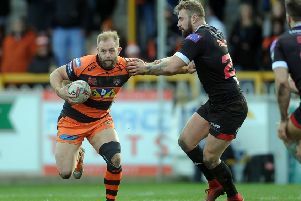 Maher, 23, played just three games for Castleford last term but hoped to press his claims further in 2019. Meanwhile, ex-Tigers second-row Kevin Larroyer has joined Halifax after leaving Leigh Centurions. The France international, 29, has also played with Hull KR and was on loan at Bradford Bulls last term but has now signed a one year deal at ‘Fax.